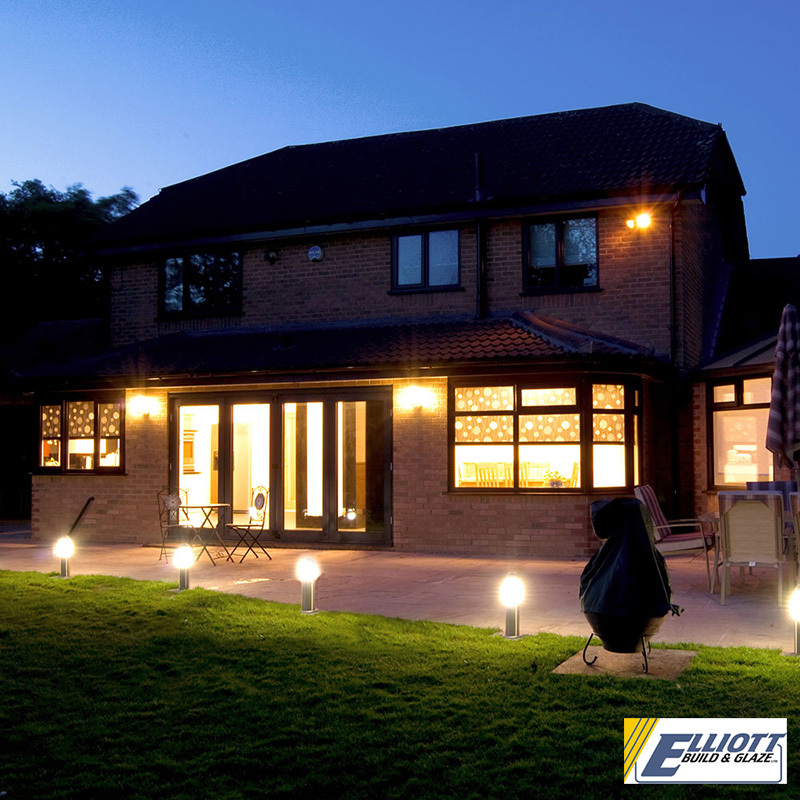 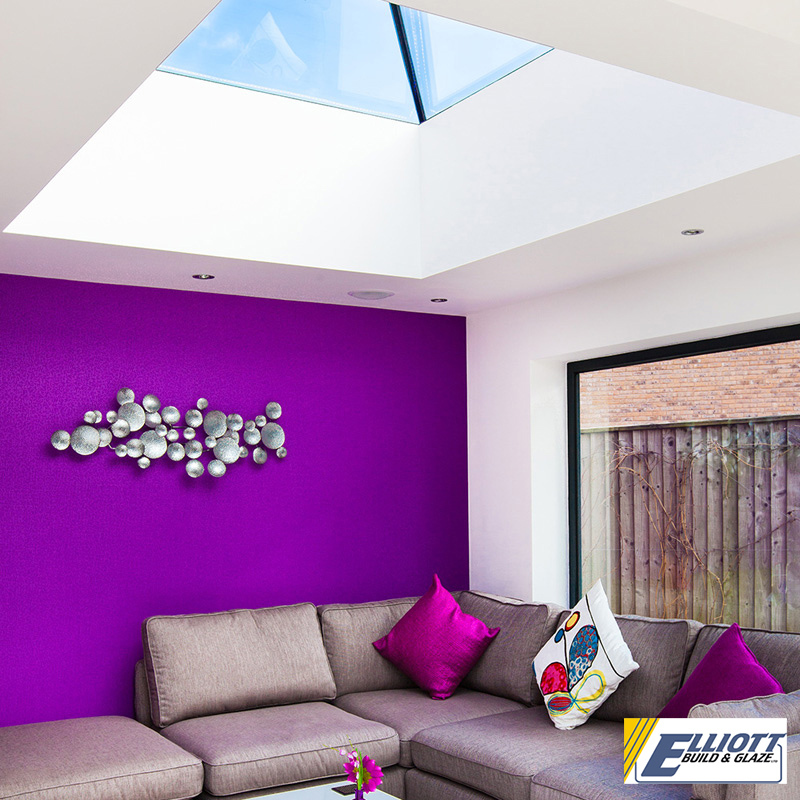 We are a family run business which has been built on recommendation and has over 20 years experience. 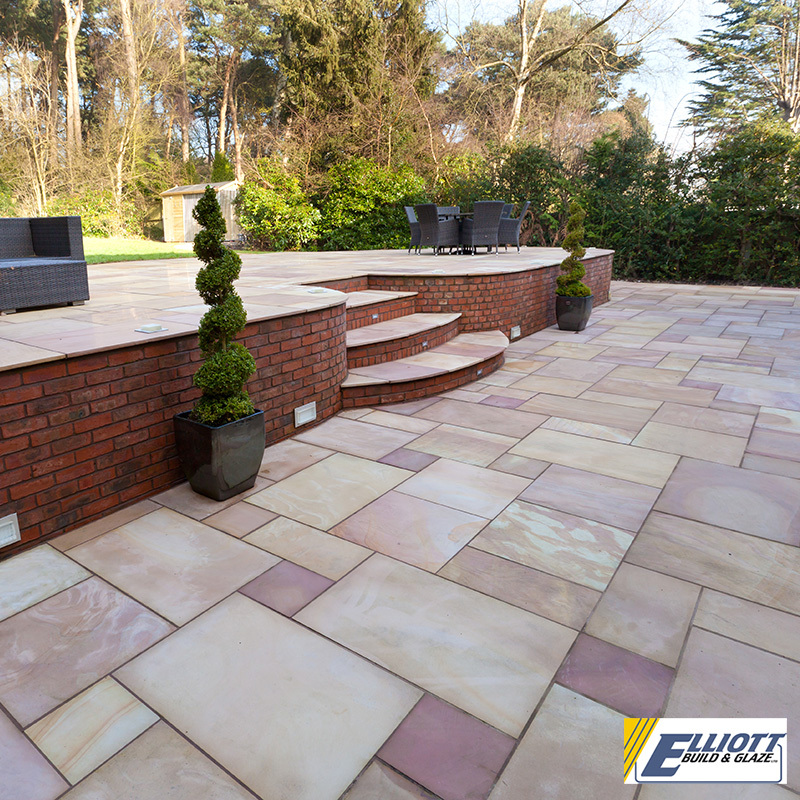 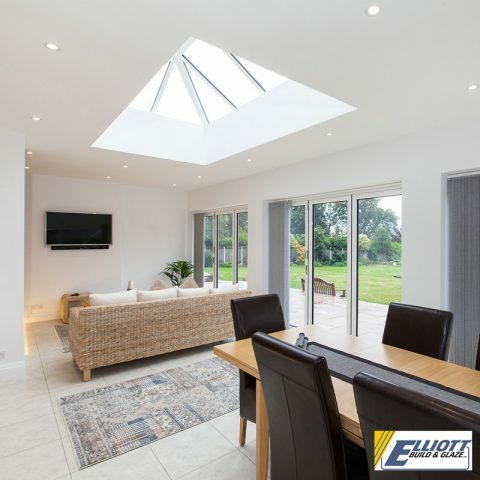 We provide a personal reliable service and all works are carried out to the highest standard by time served tradesmen. Please contact us for a free no obligation quotation. 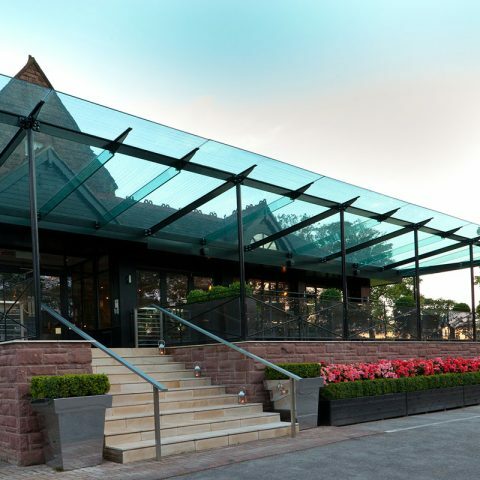 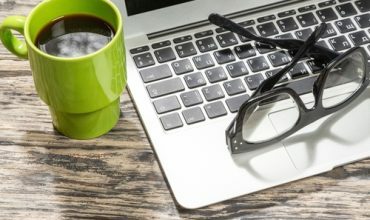 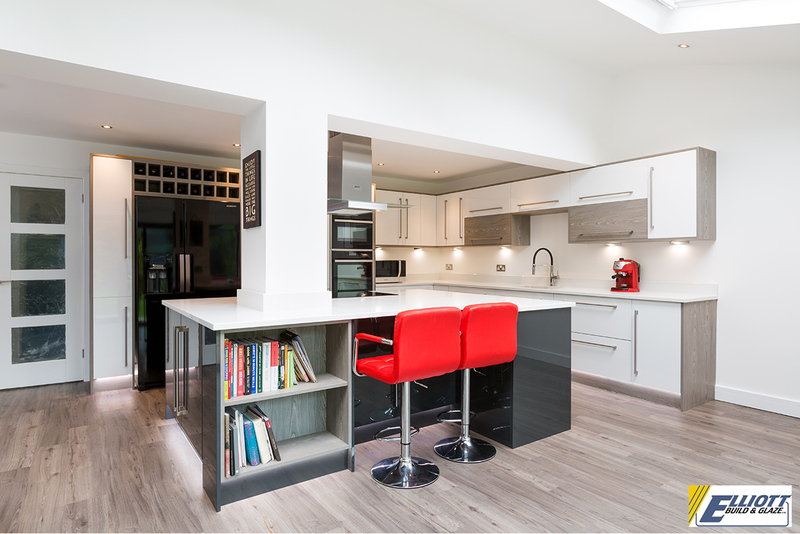 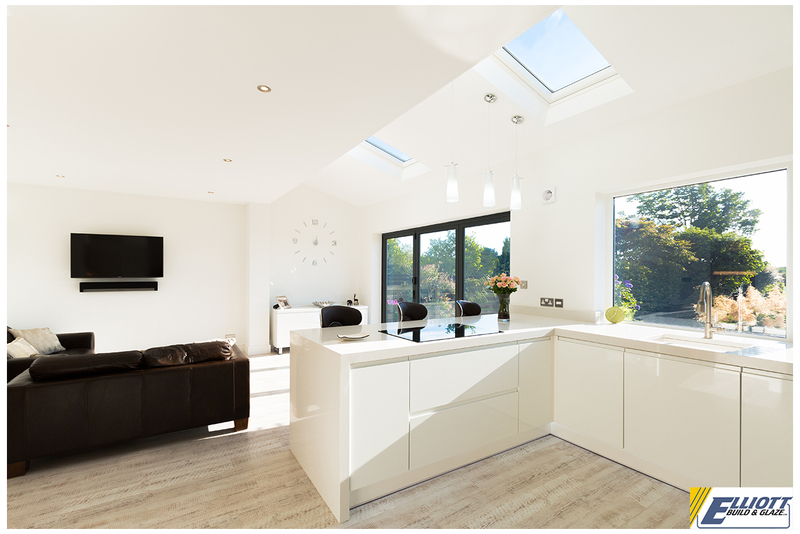 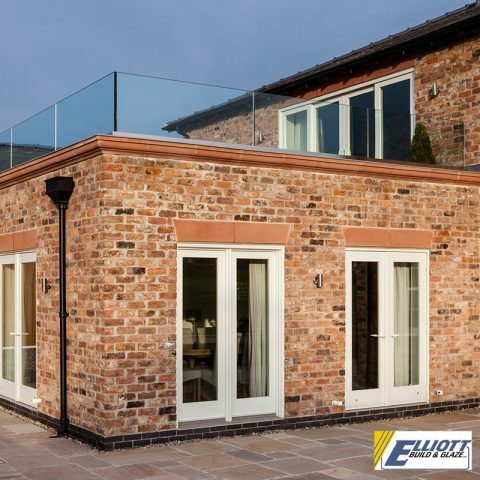 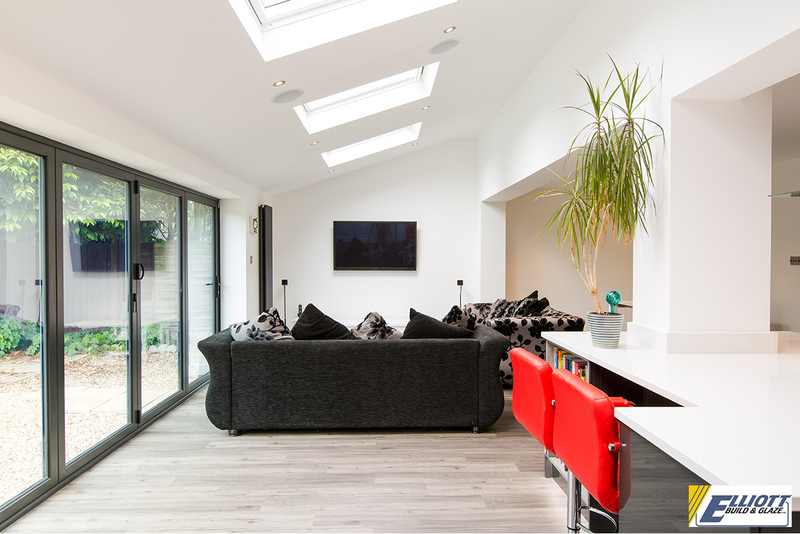 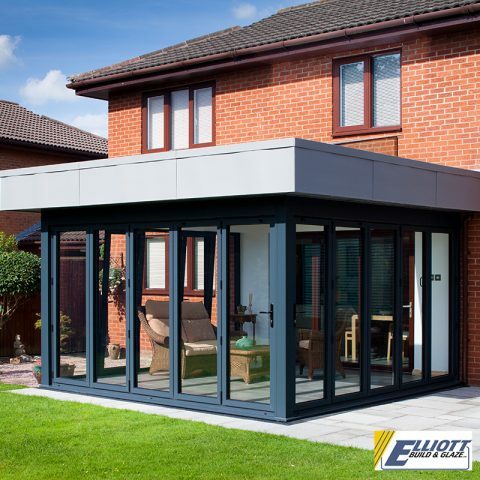 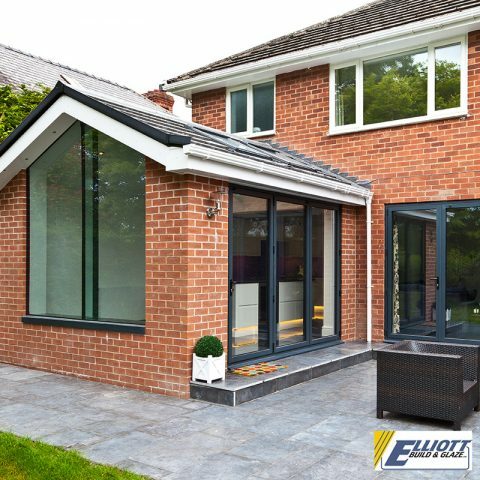 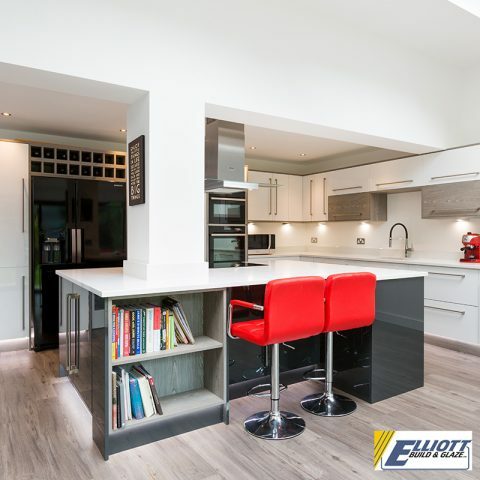 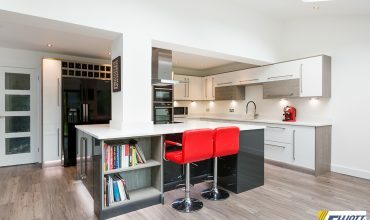 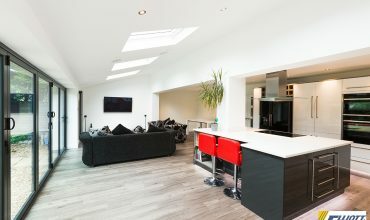 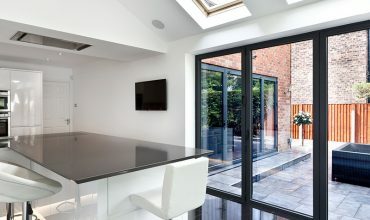 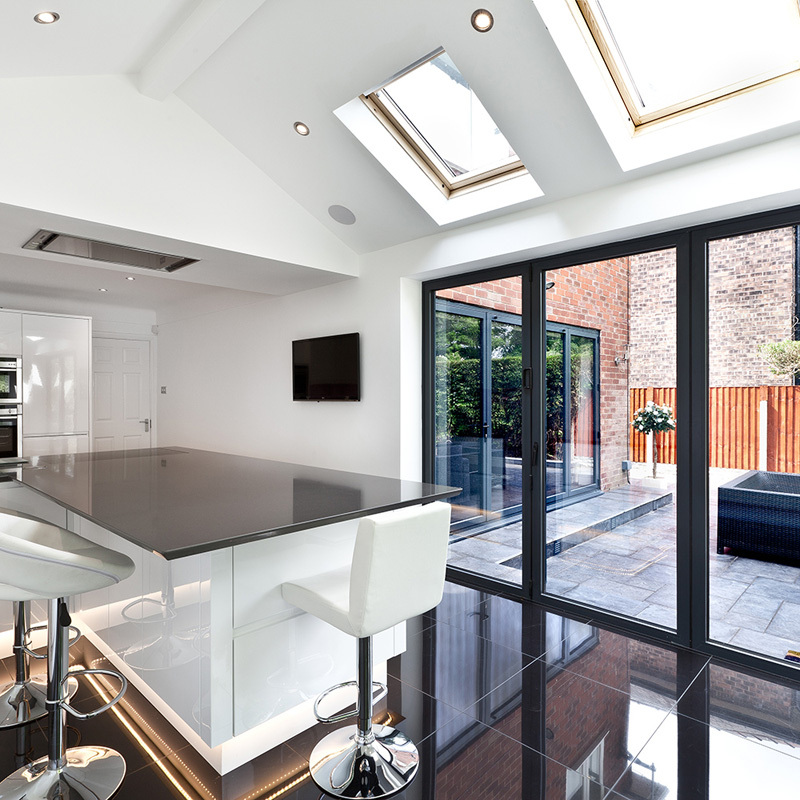 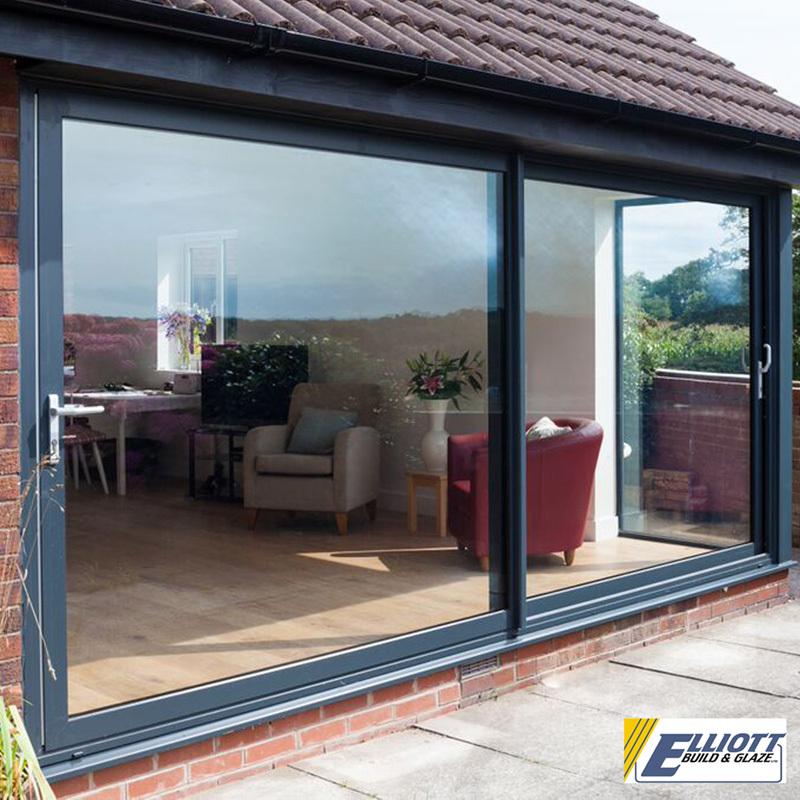 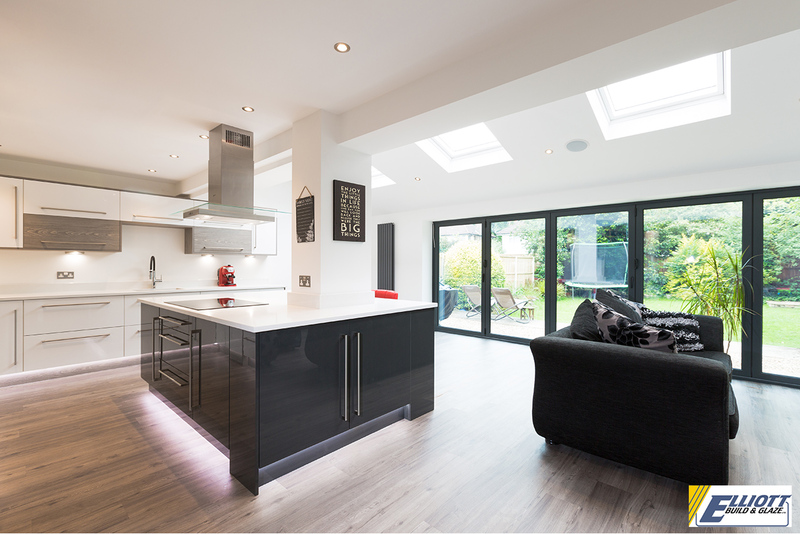 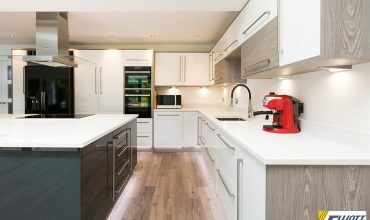 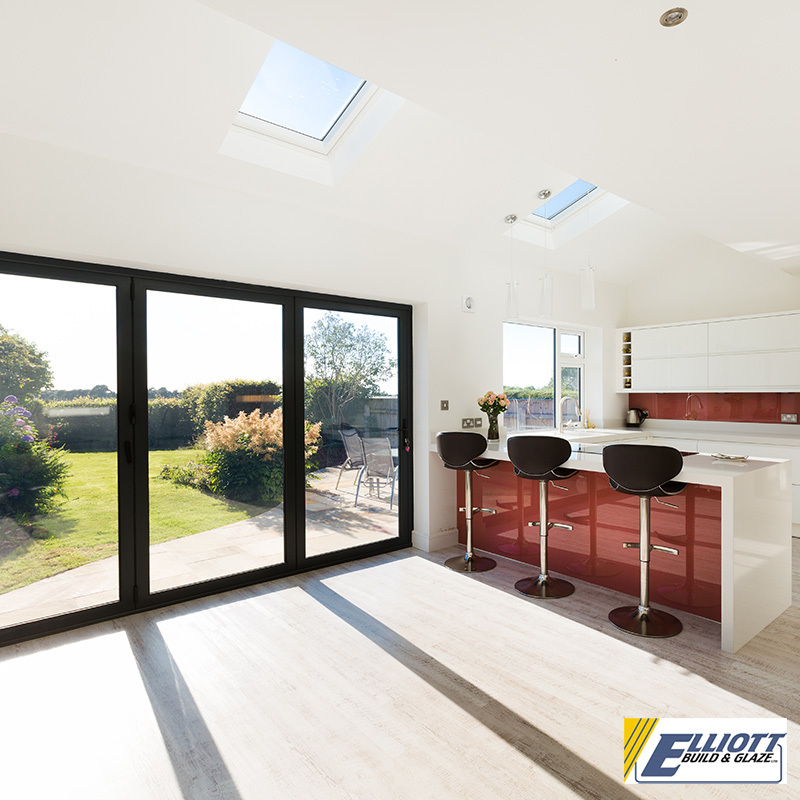 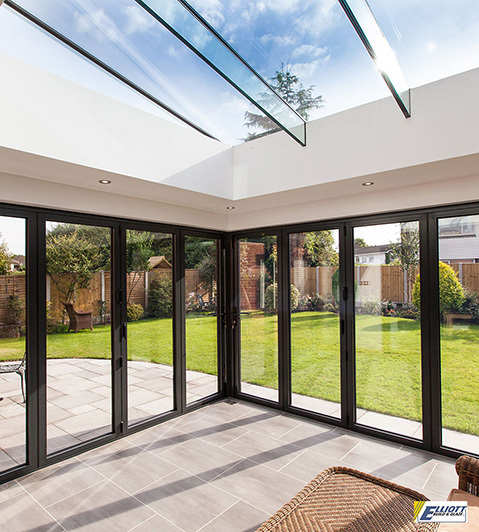 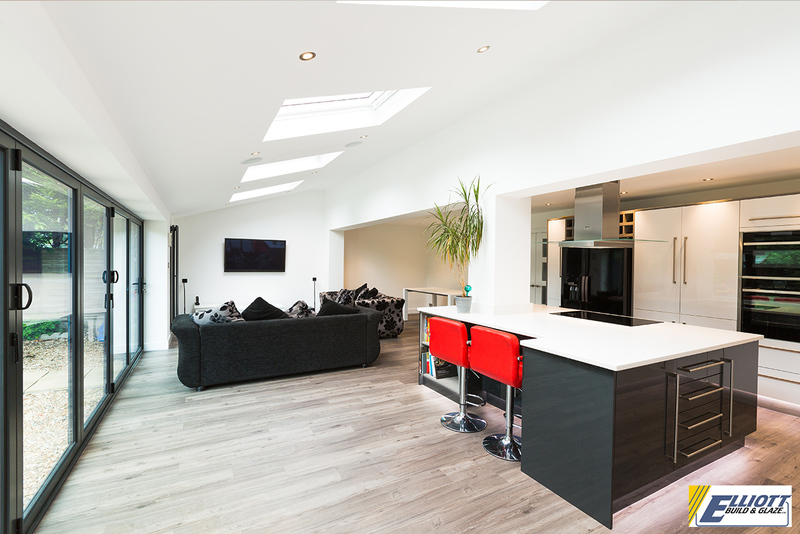 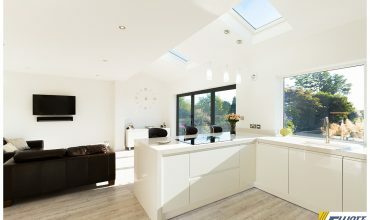 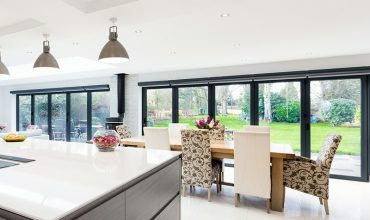 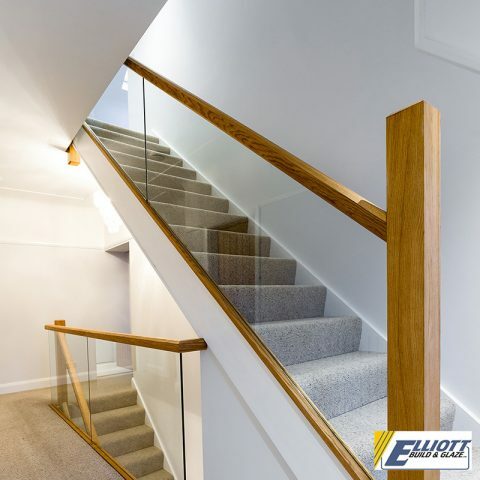 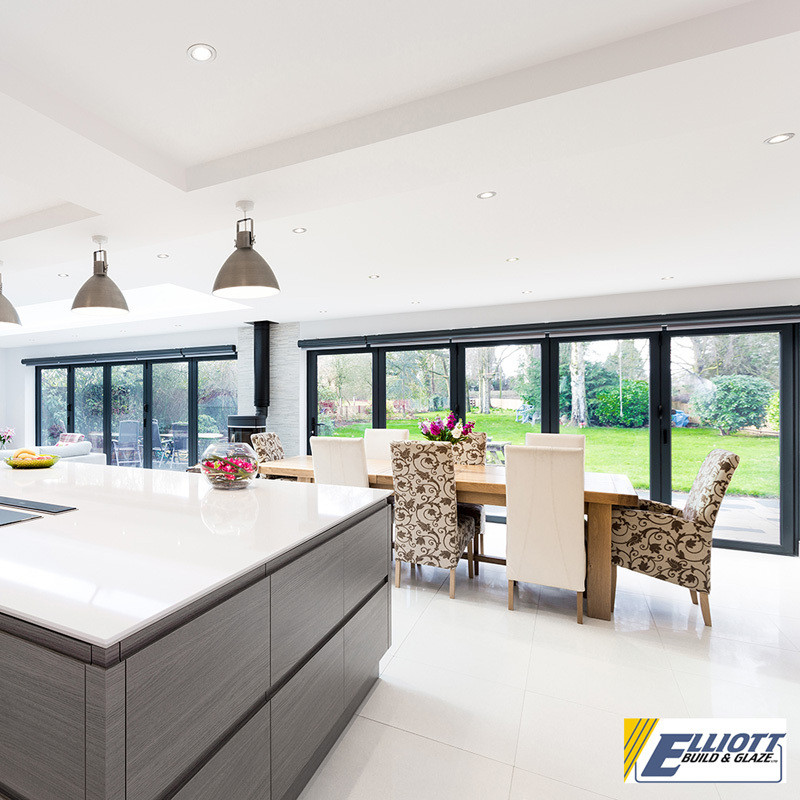 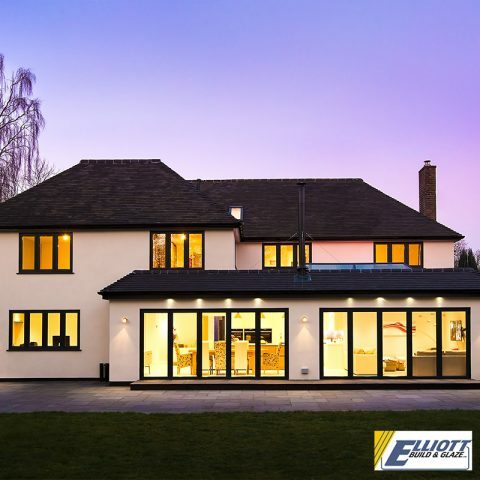 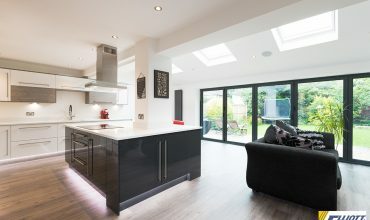 Our services include:- Project Management, Extensions, Renovations, New Builds, Kitchens, Bathrooms, Patios, Driveways, Glazing, Splashbacks, Orangeries, Bi-folds.